Every day, American Adoptions helps prospective birth parents and adoptive families from Iowa answer their adoption questions. 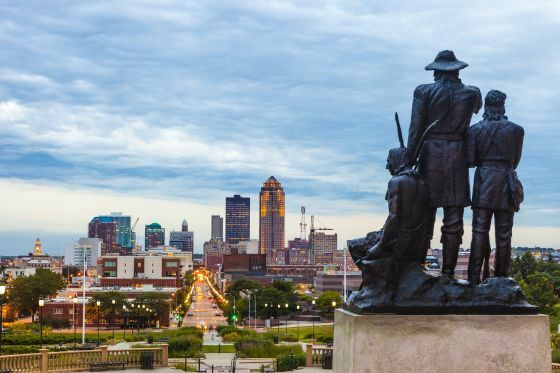 Regardless of whether you live in Des Moines, Cedar Rapids, any other town in the Hawkeye State or any other state in the country, we can help you with your adoption. The American Adoptions' website provides adoption information to both pregnant women considering adoption and to prospective adoptive families, regardless of where they are at in the adoption process. Both parties have access to articles, manuals, videos, and they can reach out to our staff to answer any of their Iowa adoption questions. To speak with one of our adoption specialists about Iowa adoption information, please call 1-800-ADOPTION.